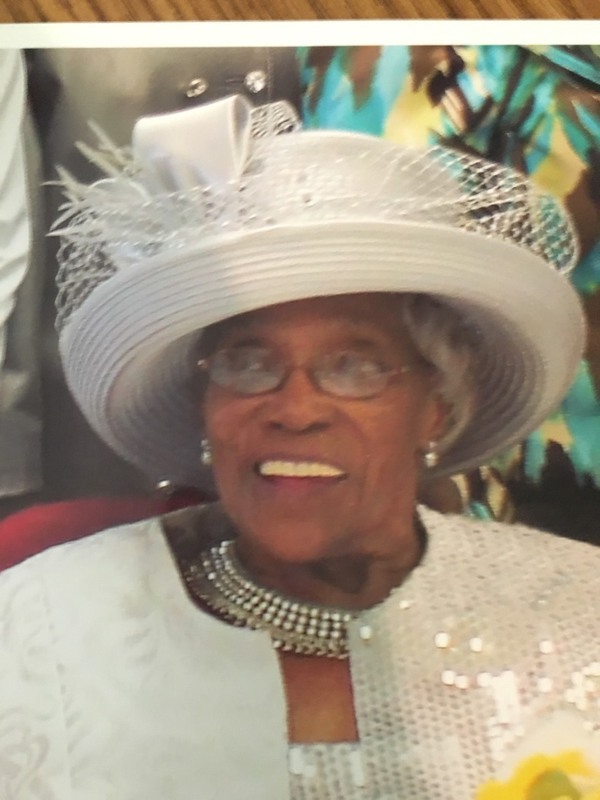 Mary Frances Cessor, age 101. Sunrise April 12, 1917 in Baltimore, MD and Sunset May 27, 2018 in Columbus, OH. Visitation 10:00am and Funeral 11:00am Friday June 1, 2018 at Friendship Missionary Baptist Church 1775 W. Broad St. There are no words to express the sorrow in our hearts. Please except our families sincere condolences. In just a little while all of the pain and sorrow that we feel from the death of our love ones will cease and be replace with joy, because the former things have passed away. To the family of Mary, you have my condolences in your loss. It does not seem logical that the Methuselah tree lives for 4,849 years and Mary lived for only 101 short years, in comparison! (Psalm 90:10) God’s purpose is for humans to live forever! (Genesis 1:28; Psalm 37:29) Soon his promise of the resurrection will come true, and his purpose for humans to live forever.